Hadrian X is a construction robot created by Fastbrick Robotics. Unlike the Contour Crafting: 3D House Printer, Hadrian X is a laser-guided, fully-automated bricklaying system that builds brick houses in days instead of weeks. 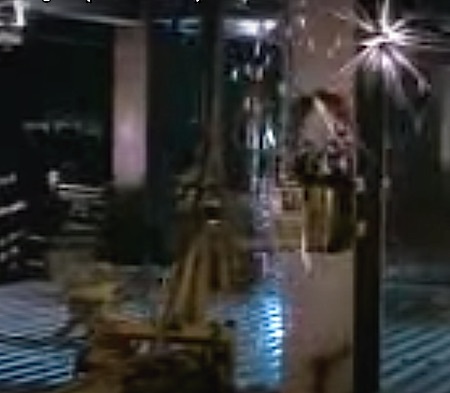 I'm pretty sure that the first time I thought about the idea of a construction robot is in the 1985 movie Runaway. Via Singularity Hub; thanks to Brett Hasse for tweeting about this.